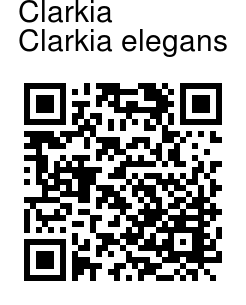 Clarkias are named after Captain William Clark of the famous Lewis and Clark expedition to the American West in 1804-1806. They grow wild on dry land and bloom during the cool season. 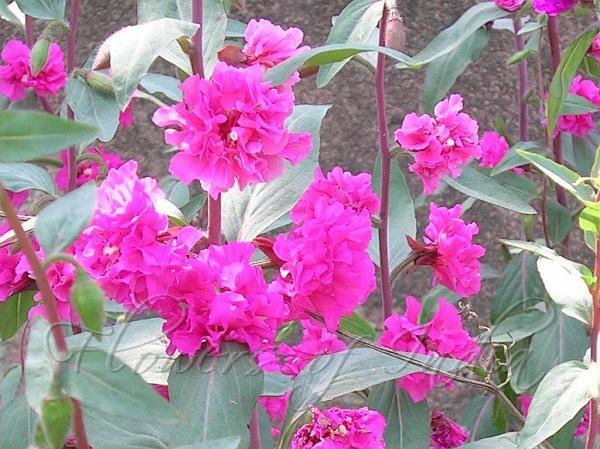 Many cultivars have been developed, and there is much confusion in the naming of various Clarkia and closely related Godetia species. They are best sown directly outdoors in the spring and thinned to 20-30 cm between plants. Clarkias prefer sunny, but cool growing conditions and the soil should never dry out completely. They make a brilliant display massed in the border, and small roselike flowers continue opening on the long and slender racemes until autumn.